Research, Support & Development around Fundraising & Investment for Local Cultural Education Partnerships & Arts Connect . Maximum of £18,000. This is an inclusive fee (to include travel costs). 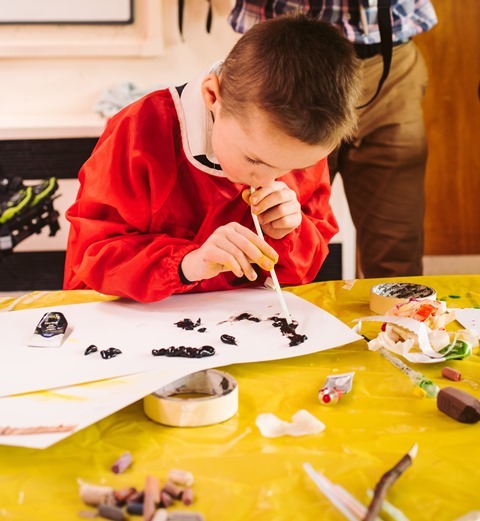 To research, support and develop fundraising and investment opportunities for Local Cultural Education Partnerships (LCEPs) and Arts Connect’s Partnership Investment (PI) programme.